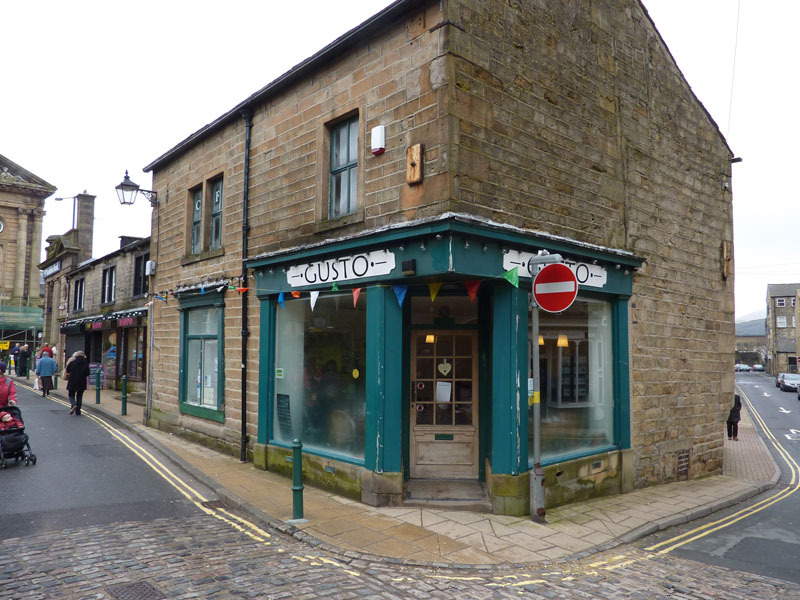 GUSTO is on the fringe of Todmorden town center. It offers tasty,homecooked food in a light and friendly atmosphere. Our aim at Gusto is to give our customers an enjoyable meal,snack or just a drink with a relaxed feel. We have a varied menu, with vegetarian and gluten free options available, to either eat in or take-out. With disabled access, toilet and baby-changing, we hope to make your visit as good as possible. Oh and not forgetting, four -legged friends are welcome too! !